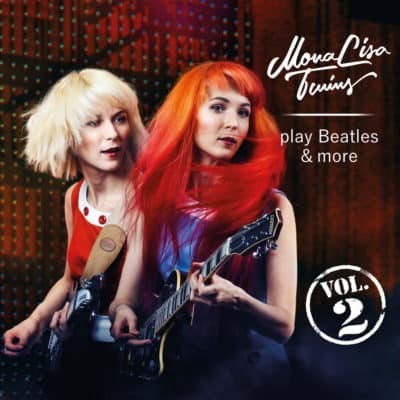 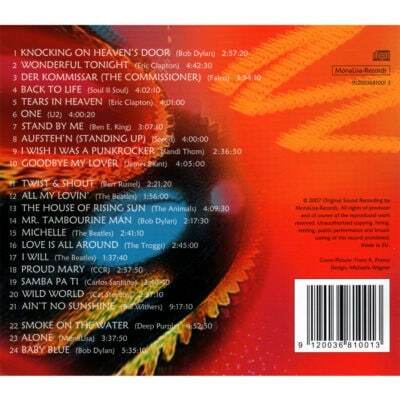 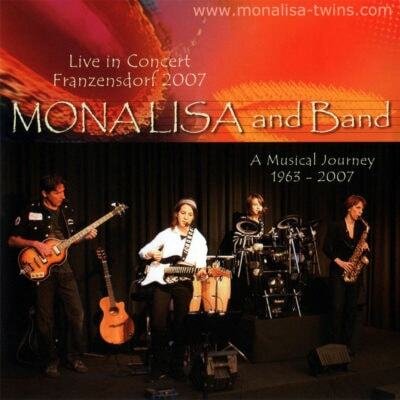 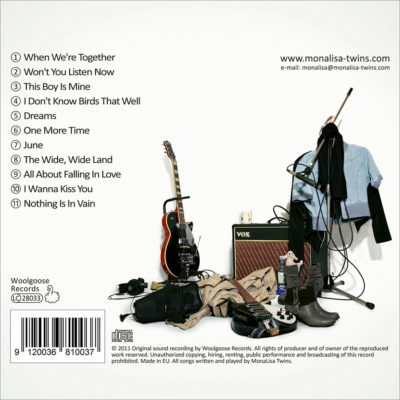 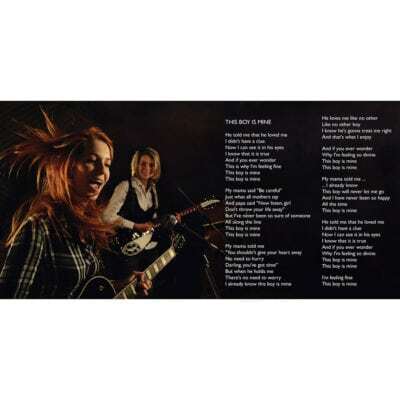 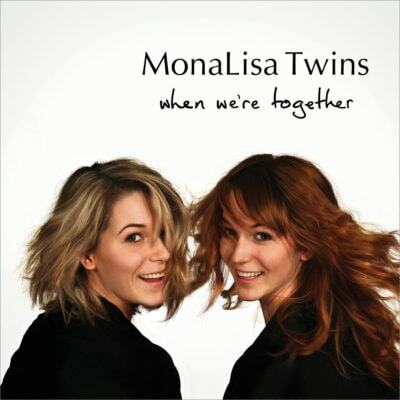 “Alone” from the album “MonaLisa and Band Live in Concert 2007” is the MonaLisa Twins’ first ever composed original. 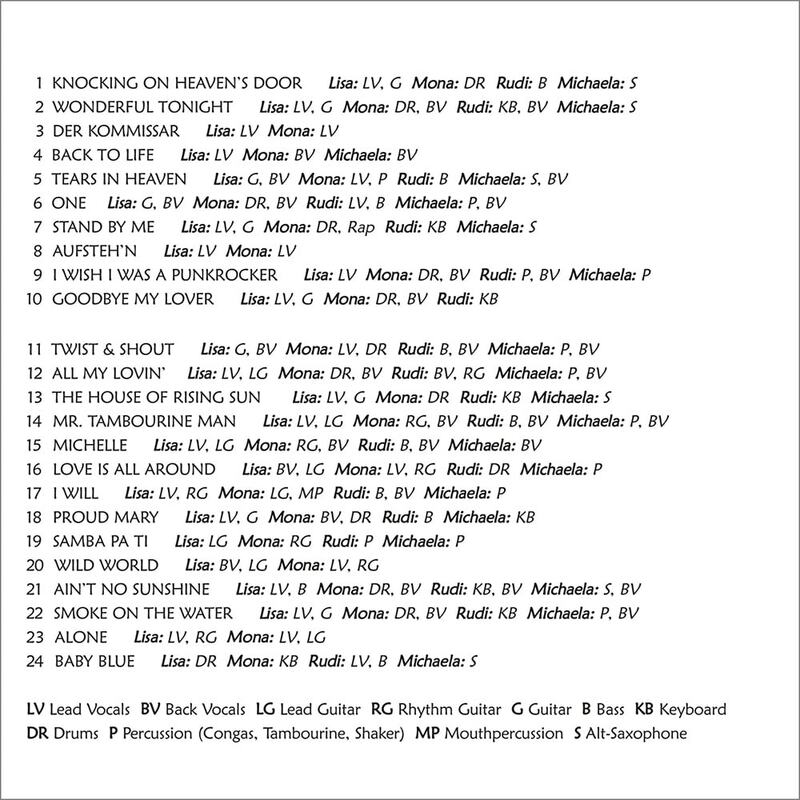 This recording also captured its live premiere. Check the tabs below for more info, audio sample and lyrics. 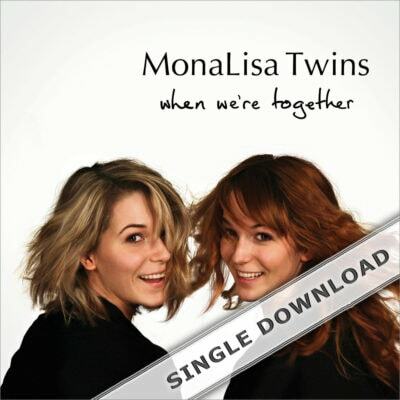 "Alone" is the MonaLisa Twins’ first original song. 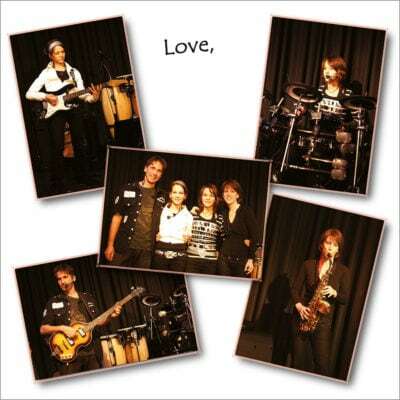 They wrote it a couple of months before their concert in 2007 at the age of 13, and their parents later helped them with some of the lyrics.